We have recently expanded our Resources section to provide website visitors with more valuable publishing industry information and contacts. The Book Coaches and Ghostwriters page is new and will be updated frequently. If you are a book coach or ghostwriter and would like to submit your information for consideration, please use this form. Amanda Page – As founder of Bold Types, LLC, I work with writers and service professionals to bring their best writing out of hiding. I’m a writer + professional coach and instructor who can help you blast through the blocks keeping you from writing the book (or other project) you’ve dreamed of writing. I’ll pull you out of the quicksand and onto firm ground. I’ll support you through idea development, project structure, the writing process and publishing concerns. We’ll reveal your genius to the world via your writing. You’ve kept it to yourself for too long. Complimentary sample session. Find me at http://bold-types.com. Andrea Hurst – THE FIRST FIFTY is a way of getting through initial submission hurdle and onto the serious reading pile of agents and editors. Our evaluators have extensive acquisition experience, many with major New York publishing houses, and prominent literary agencies. This is an effective and affordable way for you to get the guidance you need to make your crucial introductory material into a winner. Get more details on book coaching services with Andrea Hurst. Beth Barany – Specializing in creativity coaching for writers. Are you looking to see if your manuscript is ready for publication? 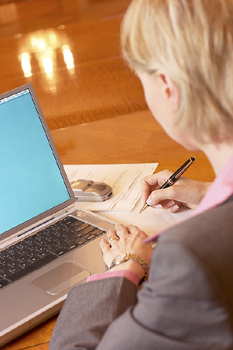 Beth offers a Manuscript Critique Service to evaluate your manuscripts readiness. Do you need help writing your critique letter and searching out agents and editors? The Submission Consultation may be right for you. Get more details on book coaching services with Beth Barany. Dawn Josephson – Dawn is also known as the Master Writing Coach™. Whether you need a ghostwriter to turn your ideas into a book or a writing coach to guide you through a writing roadblock, Dawn Josephson is the one to call. Since 1998, Dawn has been helping non-fiction authors, speakers, and business leaders use their ideas and written materials to enhance their credibility, positioning, and profits. Let Dawn show you how to create an irresistible book, article, or marketing piece that positions you as the expert. Get more details on book coaching services with Dawn Josephson. Lisa Tener – National book writing coach and author Lisa Tener specializes in helping entrepreneurs, therapists, doctors, coaches, speakers and other shape their expertise, ideas and unique gifts into a book that attracts ideal clients, speaking gigs, other opportunities and makes a difference in the world. She offers private book coaching as well as teleseminars and self-study courses to write a great book in 8 weeks. She has appeared on ABC World News with Peter Jennings and PBS-TV. Her clients have been featured on Oprah, CBS Early Show, Good Morning America and more. Lisa serves on the faculty of Harvard Medical School’s publishing course. Get more details on book coaching services with Lisa Tener. Bobbi Linkemer – Bobbi is a book coach, ghostwriter, editor, and the author of 16 books under her own name. She has been a professional writer for more than 40 years, a magazine editor, marketing manager, and head of employee communications for major corporations. 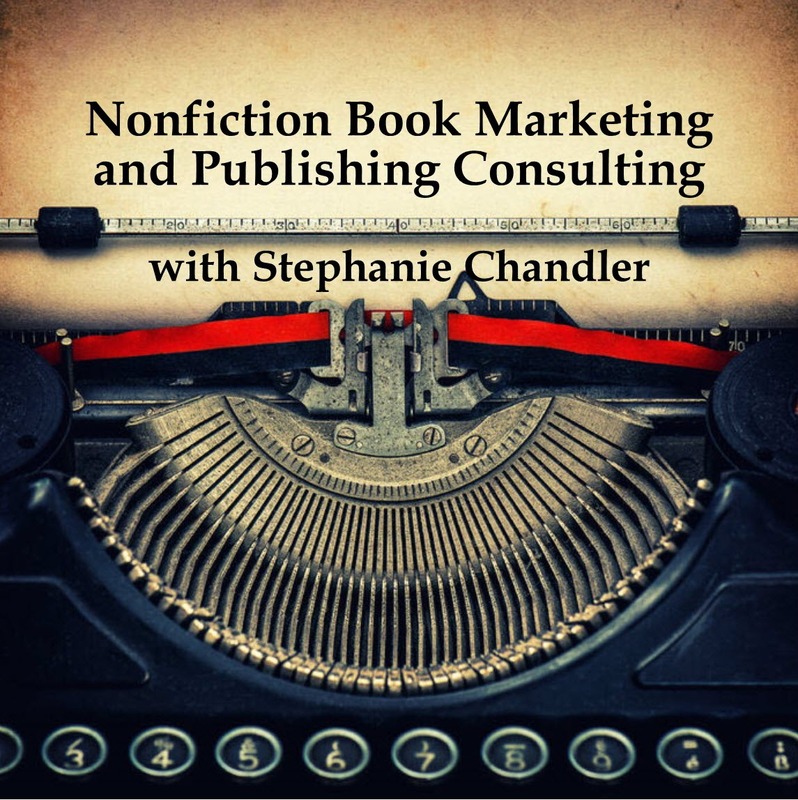 In her role as a book-writing coach she helps clients and students write, publish, and promote their nonfiction books. Her clients include Fortune 100 companies, entrepreneurs, and individuals who want to enhance their credibility or build their businesses. Get more details on book coaching services with Bobbi Linkemer. Melody Bussey – I work with those who have experienced that delightful condition called “stuck”. Maybe you’ve gotten most of your book completed, but now you can’t figure out where to go from here. I can help. Or possibly you’ve finished your book but it’s just not quite ready for prime time and agents have been so ‘kind’ as to point this out. I can help. Book published but languishing in the trunk of your car? I can help. For more information about what I can do to assist you in meeting your goals, feel free to browse the website: www.melodybussey.com. Free consultation. Diane Eble is known as “Your Book Publishing Coach” who offers sound coaching and advice, particularly on navigating the sometimes rocky waters of the current publishing climate. She has nearly 33 years of publishing experience as an author of 11 published books and hundreds of online and offline articles, editor of dozens of books (fiction and nonfiction), virtual book tour interviewer, and marketing consultant. She is the president of Words to Profit, and was the editor and publishing coach for the now international best-selling book, The Healing Code. As a Certified Healing Codes Coach/Practitioner, she also helps authors and other creative people heal the blocks to success that may be holding them back. 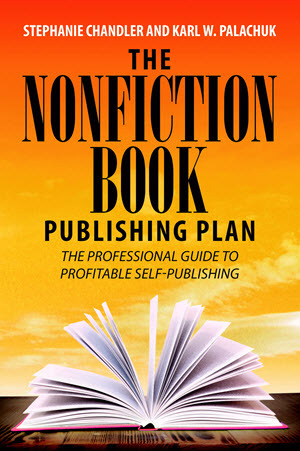 Find her numerous resources for authors at http://wordstoprofit.com and http://yourbookpublishingcoach.com. Judy Cullins – Master Bookcoach Judy Cullins helps non-fiction authors write and sell a book readers will love with her 9 Pre-Marketing Selling Points and her Fast Writing Chapter Blueprint Strategies. She’s published 14 books to help authors including “Write Your eBook or Other Short Book–Fast” and “LinkedIn Book Marketing: 8 Best Tactics.” You may contact her at Skills Unlimited Publishing at (619) 466-0622, or via email at JudyCullins@cox.net. Kim Pearson – Kim is an author, ghostwriter, writing coach, and the owner of Primary Sources, www.primary-sources.com, a writing service that helps others become authors of polished, professional, and compelling books and blogs. She has authored 6 books of her own, including award-winning Making History: how to remember, record, interpret and share the events of your life; and Dog Park Diary. She has ghostwritten more than 35 non-fiction books and memoirs, telling the stories of a wide variety of people and covering a broad range of topics. Her program “Living as a Ghost” teaches others the fine art of ghostwriting. Erica Levy Klein – Specializing in thought leadership books for CEOs, thought leaders and businesses of all sizes and global locations, Erica Levy Klein has been an award-winning business and celebrity ghostwriter and speechwriter for more than 15 years. In addition to being the author of six books for Random House and Wiley (please see Erica Levy Klein on www.amazon.com), Erica has served as a Ghostwriter and Executive Editor for books and corporate histories developed for Goldman Sachs, Bloomberg, AIG and other global financial, technology and management consulting firms, including those headquartered in New York, London, LA and the Silicon Valley. She travels globally to serve her clients and also does thought leadership coaching and training through her Thought Leadership 101TM program. Her thought leadership ghostwriting and content marketing credentials can be viewed on her LinkedIn profile, www.linkedin.com/in/ericalevyklein and via her website, www.ThoughtLeadershipWriter.com. Her professional ghostwriting fees range from $160K-175K depending on project length and complexity. You can contact Erica directly at (201) 876-9067. Sherry L. Granader is a Sports Nutritionist, Writer, Ghostwriter and Speaker. She is known for sharing her knowledge and expertise with audiences everywhere about eating to live longer and how to achieve optimum health and vitality through good nutrition and supplementation. She has ghostwritten 10 books in the past year for Natural Medicine Doctors including 2 healthy weight loss cookbooks on her own. Her articles have been published in “FIRST”, “Woman’s Day” and “Better Homes and Gardens” national magazines. For more information on Sherry, please visit: www.sgtotalhealth.com or www.sgfit.com or call her on her direct line at 517.899.1451. 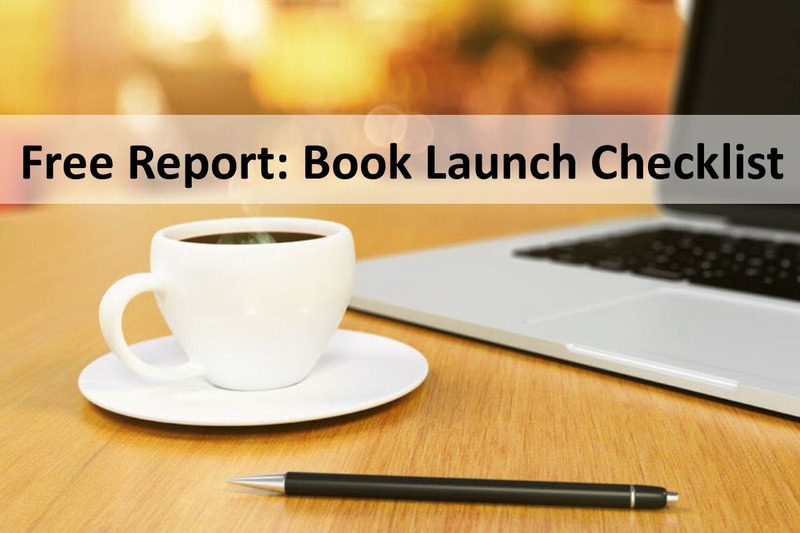 Thomas Hauck – For both first-time and experienced authors, Thomas Hauck offers a wide variety of literary services including ghostwriting, editing, and proofreading. Tom Hauck has ghostwritten or edited dozens of published books and ebooks, many of which are Amazon category bestsellers. Topics include memoirs, business books, finance, self-help books, and fiction. It’s all about reaching your audience with your story. Contact me today to find out how I can help you create a book that will proudly carry your name. For more information visit www.thomashauck.net. Leslie Pepper – For nearly two decades, I’ve been writing, editing and publishing compelling content in a variety of formats. I’ve been published in dozens of publications, including Better Homes and Gardens, Real Simple, Woman’s Day, Parade, More, Family Circle, Redbook, Parenting and Parents, among many others. I was the monthly health columnist for Marie Claire magazine and the Editor-in-Chief of aWoman’s Day special-interest publication, Health for Women. My corporate work includes feature stories, brochures, web sites and videos. I am also an accomplished ghostwriter, having collaborated on several parenting and fitness books. lesliepepper.com. Ashley Cisneros – Ashley Cisneros, Inc. offers high-quality communications services including article writing and editing. Ashley leverages a diverse communications career as a newspaper reporter, magazine editor, copy editor, technical writer, marketing manager and public relations professional. Please visit AshleyCisneros.com for more information.